Thank you for taking a look at Whiskey Mountain. 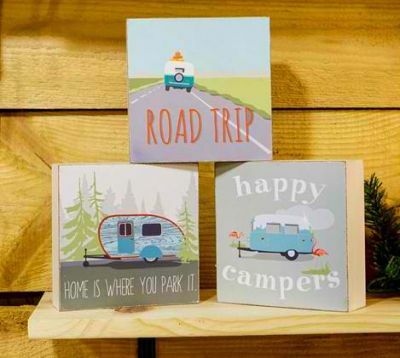 We are focused on making unique home and cottage decor aimed at rustic cottage, lake & lodge. Our designs are based on that good old fashioned decor familiar in by gone days. Our prices are wholesale and the minimums per product are low. Most products are sold in assortment so if the minimum is 2 you are getting two different options for the same product. We hope you will give us a try.